Here is my remix for Malente&Dex which was posted in the Mad Decent-Blog. Already getting good feedback from Mastiksoul, Mowgli, Trevor Loveys, Laidback Like, Jamie Anderson, Radioclit, Camel, Fake Blood, Oliver$, Bang Gang Deejays, Yolanda be Cool, dOP, Savage Skulls, Grecoroman Soundsystem and many others. Welcome to another round of making the "non appropriate" joining forces with those recent heavy weight club manifestos plus classics you shouldn´t miss. Did a lot of tweaking again and went for something different to create a nice blend for the Seatte based Plasmodium Radio. ... but you better take a listen yourself. 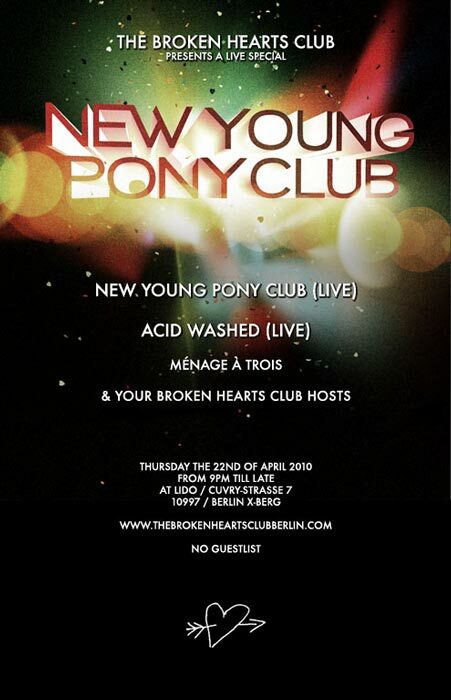 BROKEN HEARTS CLUB PRESENTS - A LIVE SPECIAL! 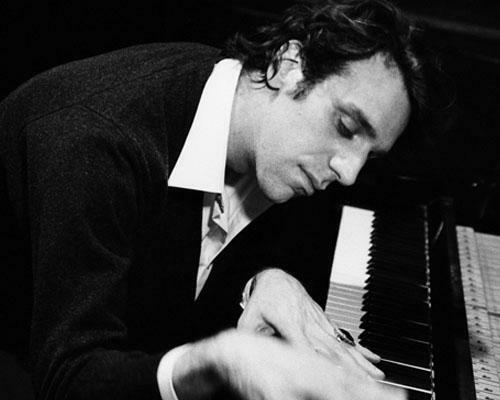 This is sick, funny and nice: Gonzales made a mixtape made of piano remix versions of old and new popsongs. Incl. 50 Cent, Beyonce, Claude van Stroke; Daft Punk...Kooooool! 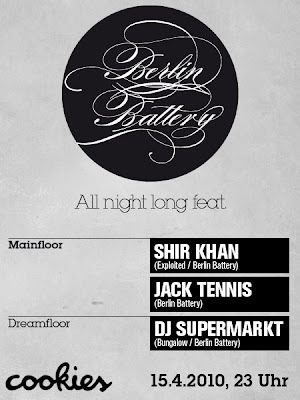 This thursday Berlin Battery will take over Cookies Club Berlin. A long night with all the music we like. 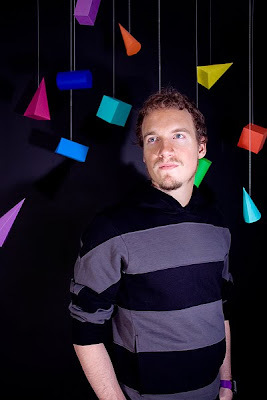 Supermarkt will host the lounge on his own - playing his soft disco rock obscurities, many unheard edits and lots of other cool stuff to make you happy. Myself and Monsieur Tennis will keep it a bit more housy on the mainfloor, never forgeting about that bit of disco, electro and pop. This is the first DJ-mix from Lorenz Rhode which was done for the Data Transmission Podcast 2 weeks ago. 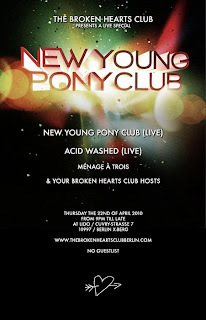 The mix includes a lot of original material from Lorenz Rhode as well as 2 new remixes (one for Strip Steve and one for Staygold) that you can already preview in the mix. Lorenz Rhode currently finishes his studies at the University. Once thats done he will play his first solo-live-shows....probably after summertime. Good Boy. Make sure to follow Exploited Records on Soundcloud as there will be a lot of cool exclusive DJ-Mixes to give away soon. This is the first mixtape from Siriusmo which was aired on my radioshow at Fritz: 23.3.2010. Including a rough ride through everything that Mo enjoys. From French Electro, Disco, Pop, to Experimental and Leftfield, CutnPaste, Jazz, DDR-Rock, Berlin Underground Rap, Trash and Klamauk. Expect to hear the ones of Morgan Geist, Sibegg, Tom Tom Club, Jan Driver, Ark, SBB, King Kool Savas and a little bit of Siriusmo himself. In case you want tracks or fotos removed, just e-mail us to berlinbattery(at)gmail(dot)com and we will react immediately! thanks for supporting the future!